"305 people online now, booking trips with Sunway"
Lapland 2019 now on sale! Santa is waiting for you! Lapland has the last remaining expanse of wilderness in northern Europe, including the coastline, forests, mountains and unspoilt rivers and in winter this becomes a wonderland of snow where you can experience the fun of snow mobiles, toboggans and sleigh rides. 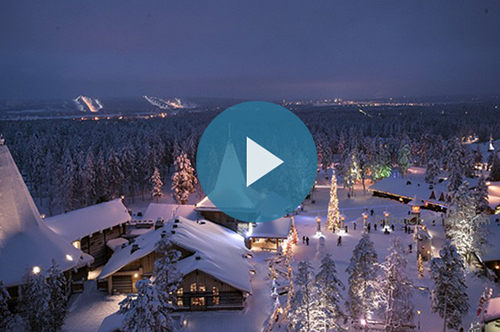 A holiday in Lapland is truly magical and one to treasure forever. Lapland’s capital sits on the Arctic Circle and this is also where you’ll find the One True Home of Finland’s most popular resident: Santa Claus. From the moment you arrive in the snow clad magical world of Lapland your time is filled with things that dreams are made of. Most importantly the chance to visit Santa. 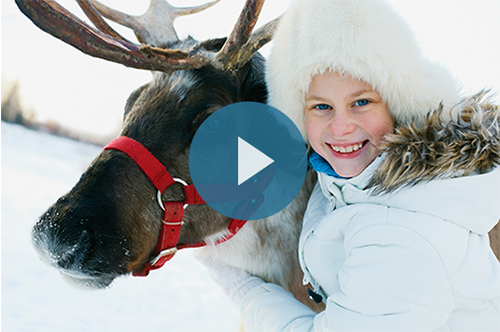 For 2019, choose from 1, 2, or 3 night trips to Lapland!